JOIN OUR COMMUNITY OF EDUCATORS! The Raspberry Pi Foundation’s mission is to put the power of digital making into the hands of people all over the world. Our free training programmes form part of our strategy to achieve this challenging mission: we believe that everyone should have the opportunity to develop their computing and digital making skills. 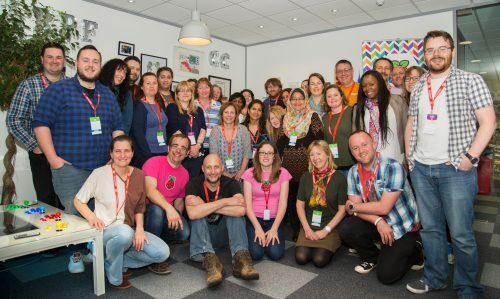 Picademy is the Raspberry Pi Foundation’s free face-to-face professional development programme that supports educators throughout their digital making and computing journey. 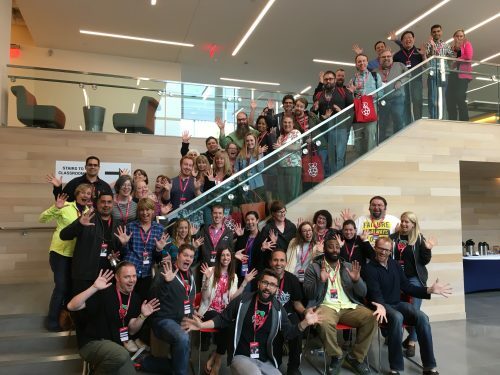 For more information and to apply, visit our Picademy homepage. Do you want to explore the world of physical computing and join a community of passionate digital makers? Can’t find a face-to-face training course that’s near you? Fear not! Learn about digital making and join our global community through our free online training courses. Find out what it takes to become a Raspberry Certified Educator. Our flagship face-to-face training for teachers and other educators. Find out about our free online training courses.